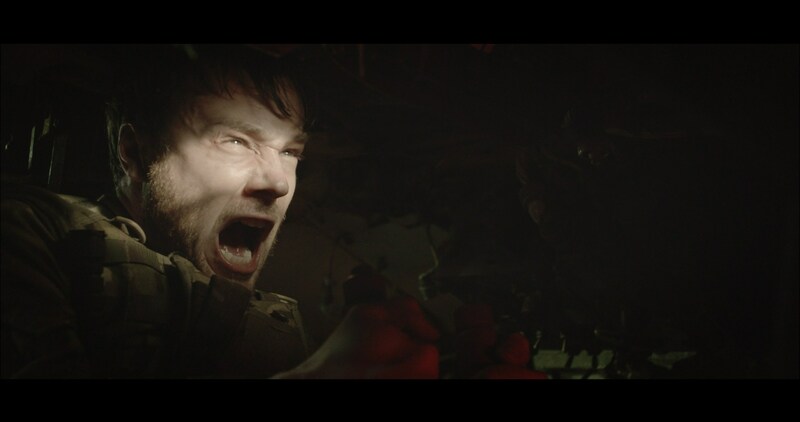 Nick Gillespie’s upcoming flick Tank 432, AKA Belly of the Bulldog is the kind of flick that offers a wealth of promise. It’s got the talent behind it (the amazing Ben Wheatley produces, and that’s an amazing start) to be something special, and the trailer looks two levels beyond insane. We want to see it. And we want you to see the trailer, because it’s something to behold! Tank 432 hits DVD in the UK on August 22nd. The film stars the awesome Rupert Evans who gets strong support from the remainder of the focal ensemble, which includes Steve Garry, Deirdre Mullins, Michael Smiley and Gordon Kennedy. We’ll keep you updated when we hear of a stateside release, because honestly, I’m itching to see it! Synopsis: On the run and with nowhere to hide, a group of soldiers and their two prisoners take cover from a mysterious enemy inside an abandoned military war tank. Whilst they try to keep the forces outside at bay, secrets are uncovered and little do they realize the real enemy is already among them, locked inside Tank 432.